I have a confession to make…….I could not watch The Wizard of Oz all the way through until I was 14 years old. 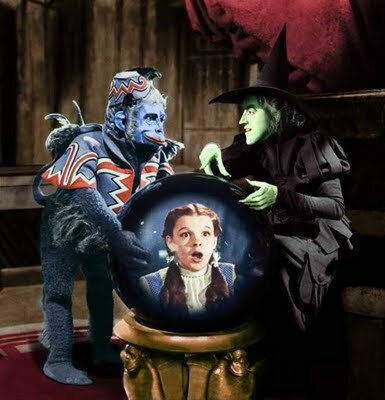 It was always the flying monkeys that would send me running away from the TV set and into another room, where I would bide my time reading a book or some such activity until the movie ended. Even my younger brothers were able to sit through the whole movie before I was able to. Why I was so terrified of these fictional animals I do not know, I just know that there was something very primal in them that frightened the Dickens out of me. 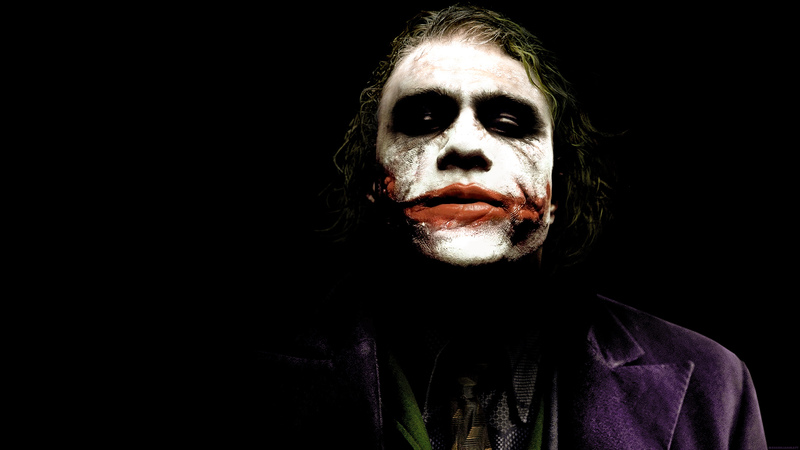 In fact, we all seem to have a few basic fears that storytellers from past ages to the present have tried to exploit. And as Stephen King expressed in the opening quote, their motive may not always be financial, for there is also the innate need to develop an effective way to prepare ourselves for any misfortune or disaster, which are bound to come our way from time to time. For over ten years I lived in the city where Stephen King was born, Portland, Maine. And to be honest, the place is a beautiful city on a series of hills that overlooks a saltwater bay. The port has picturesque lighthouses, ocean-going freighters and popular seafood restaurants that specialize in boiled lobsters. Not by any stretch of the imagination can Portland be considered a dark-spirited place. So where did King get his stories. They must have been internalized. Stephen King’s book On Writing, A Memoir of the Craft, started out just like any other book on writing. Put rear end in chair and type. But then a demon showed up, a middle-aged man in a SUV. Accident or not, he ran Mr. King over and near killed the famed author. As a result, On Writing differs from other treatises on the same subject, because the details of Mr. King’s horrendous accident and miraculous recovery become part of the story. Even Mr. King could not escape his own stories. Next Next post: Why Do Fairy Tales Have So Many Strong Female Leads?